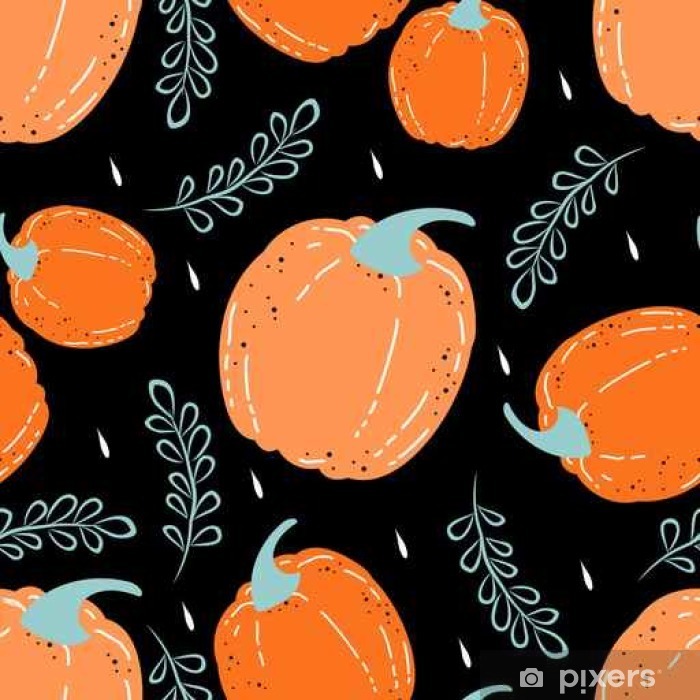 Seamless pattern with pumpkins. Halloween. Vector illustration.